As a Licensed Locksmith, I have been Audited by an Authorised Independent 3rd Party on behalf of the PSA (Private Security Authority), meeting their strict requirements of Competency, Professionalism, Tax Compliance, Garda & UK Police Vetting, Insurance Cover and Product Knowledge. This way you can be assured you are paying for a service that’s regulated, professional, up to date with safety practices and products. In short, a Licensed Locksmith and Glazier in business since 2009. 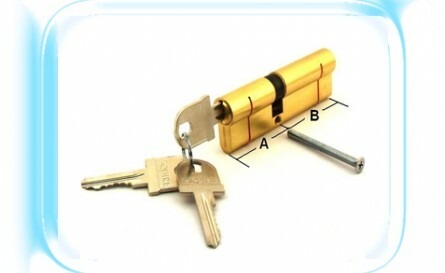 The Lock Cylinder in your external Doors may be Euro Profile Lock Cylinders – in which case, unless you have had them replaced with Anti-Snap Cylinders, they are vulnerable to a certain type of attack which will ‘snap’ the lock and allow the burglar to open your door as though they have a key. Anti-Snap or Pro-Snap or Snap-Safe Cylinders are designed to repel such an attack and so stop the burglar from opeing your door. Anti-Snap locks look very similar to your exsiting lock, fit exactly where your existing lock is and can be fitted in less than 5 minutes. Sooner or later Insurance Companies will be looking for Anti-Snap locks as a standard. 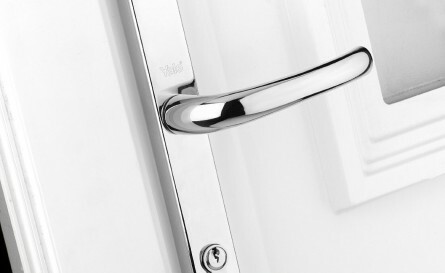 Your UPVC Door or Wooden Door or even Aluminium Door has a lock inside it called a Multipoint Lock. It has around 3 to 5 Locking points on it, you lift the handle then turn a key to lock it. We know them very well. Should your Lock malfunction – We can fix or replace your Lock. No Problem. Draughty Double Glazing? Drafty Double Glazing? Different Spelling but the effect is the same. So, does it look like the seals on the winodws have gone or the window is not closing properly? Are your windows very draughty? Is the room always cold? 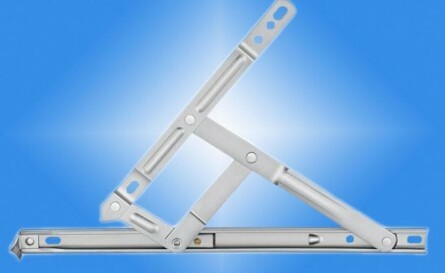 Most likely your Window Hinges need replacing. A simple procedure and usually takes less than an hour. Call us to make an appointment and we’ll start saving you money on your heating, reduce the noise from your windows and increase your security. We Repair Anything to do with Window & Doors & Locks and so, we are all you need. 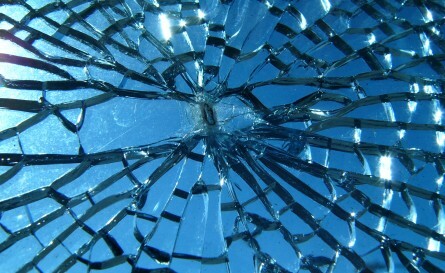 We won’t try to sell you new Windows and new Doors – just fix what you have or replace the broken part with like. We Fix What You Have. We Save You Money. We Are Fully Insured. We are Professional. We Are Reliable. 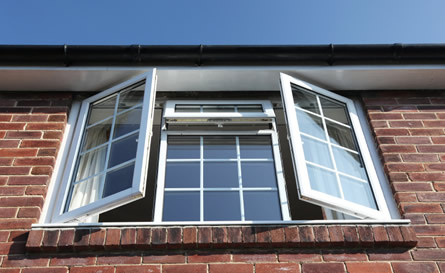 Every part of a UPVC window can be replaced, Hinges, Handles, Gasket, Seals, Locks, Espag Locks, Glass – everything. Double Glazing Repairs – Aluminium Windows and Doors Repairs – UPVC Windows and Doors Repairs – Door Handles – Door Hinges – Window Hinges – Window Seals – UPVC Window Locks – Window Handles – Misted Double Glazing. Window Repairs Dublin at your service! Welcome to my website, my name is Rob Townsend and I have been repairing windows, locks and doors full time since 2009 and can deal with any problem that can occur with locks, double glazing, upvc windows, weatherglaze windows, Rationale windows & doors, Munster Joinery windows & doors, single glazing, all UPVC windows & doors, aluminium and wooden windows and doors. I am a Fully Licensed Locksmith PSA License No. : 07364. Meaning I have been Garda & UK Police Vetted, am Fully Insured, Tax Compliant, Audited and a Fully Trained Locksmith. Call me to arrange a call-out. Established in 2009, I have worked for many local people and letting agencies, landlords, small and large businesses on a regular basis, and therefore, have been exposed to many different types of window and door problems – see my testimonials. I will never try and sell you new double glazing or doors or windows etc. I just repair what you have and so should always be able to save you money by repairing your existing doors and windows. More about Window Repairs Dublin..
We Are Fully Insured. We are Professional. We Are Reliable. Copyright © 2012 Window Repairs Dublin. All rights reserved.